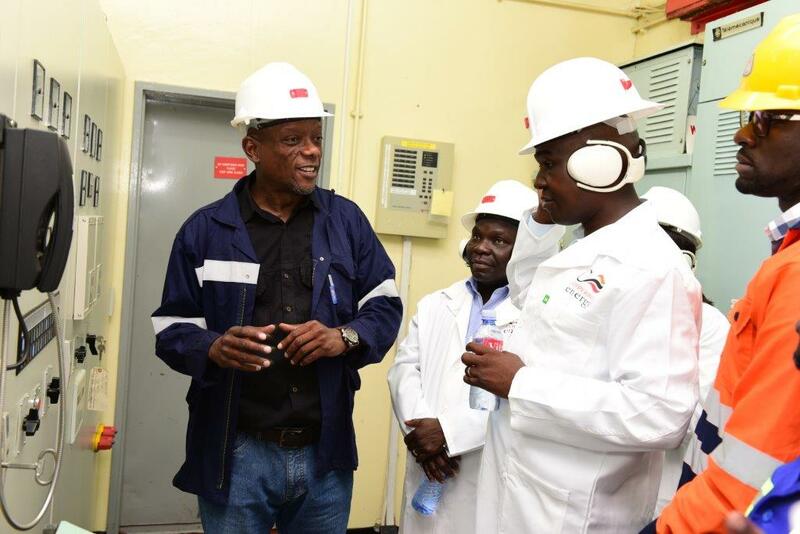 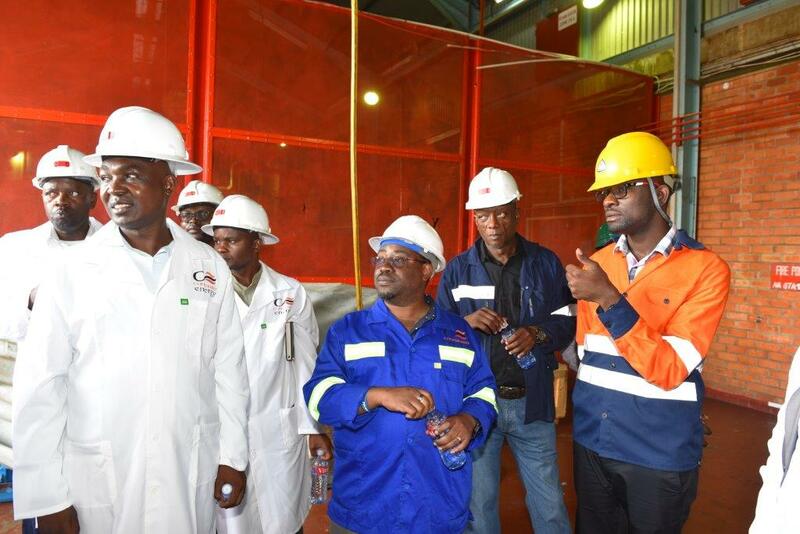 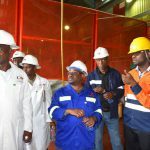 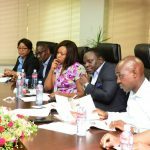 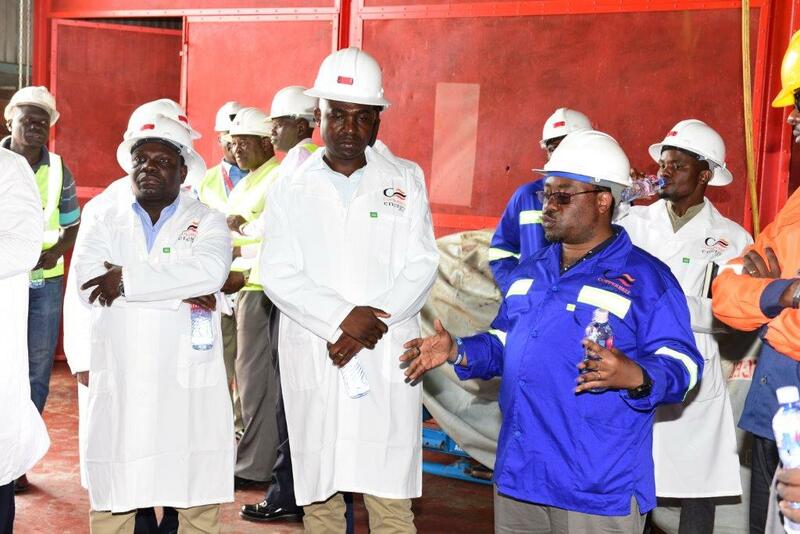 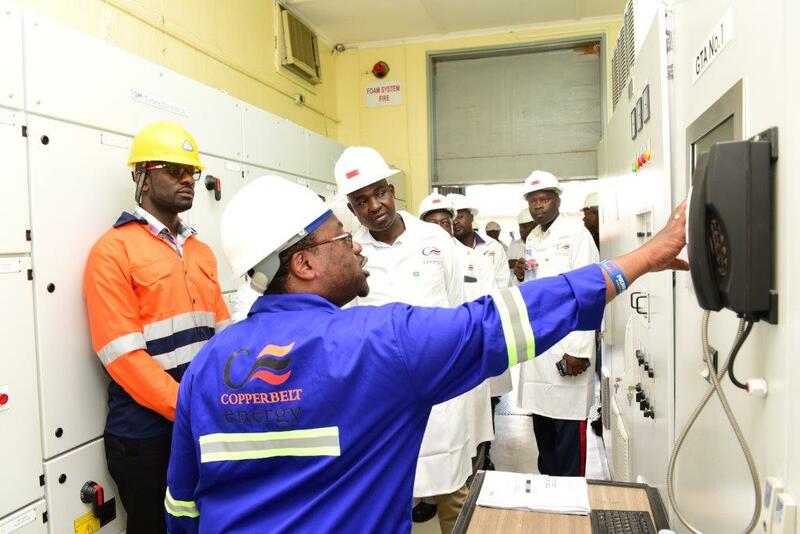 CEC hosted the Copperbelt Province Minister, Japhen Mwakalombe, and officials from the Copperbelt administration. 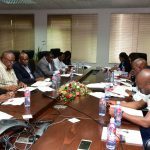 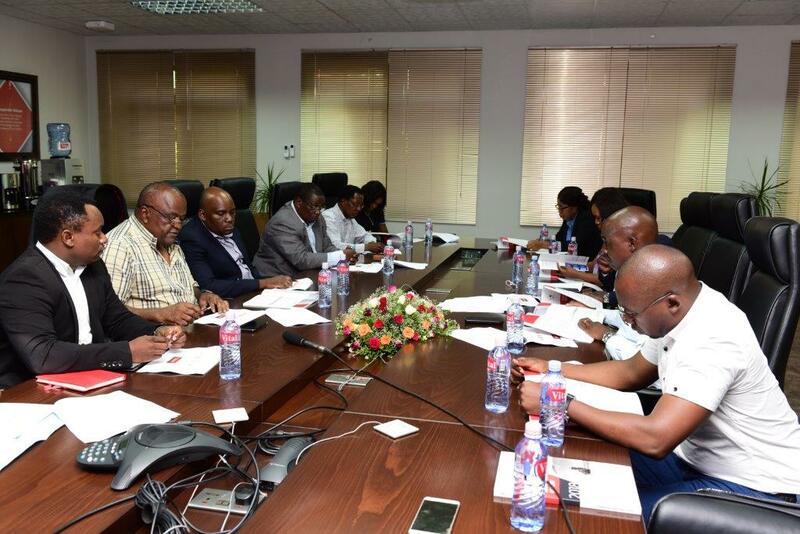 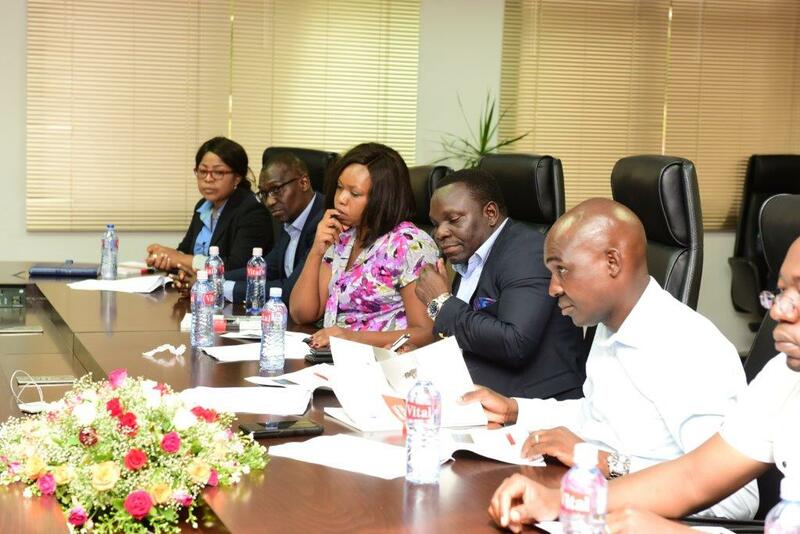 The Minister’s delegation included Permanent Secretary Mr. 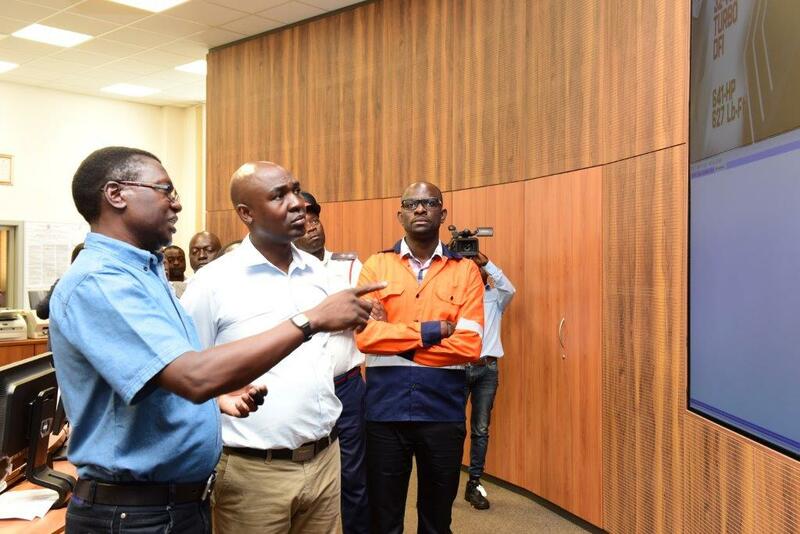 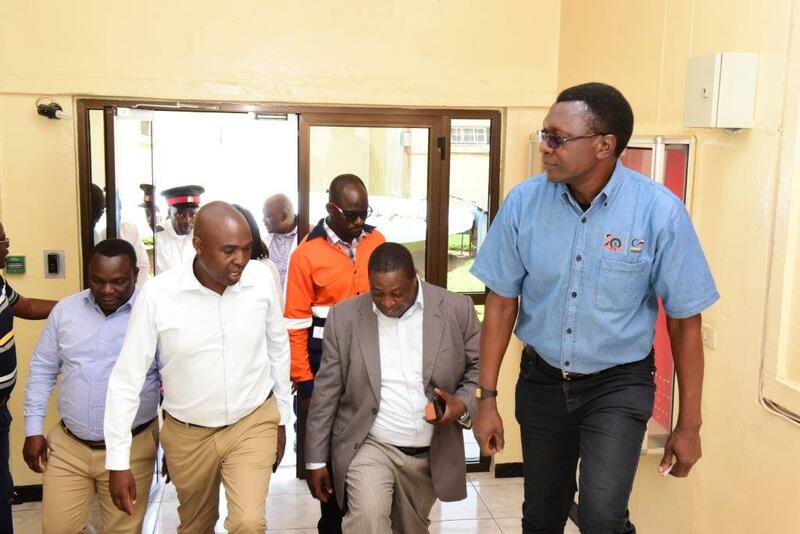 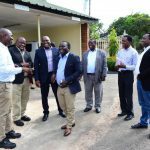 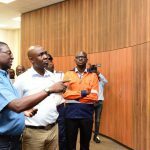 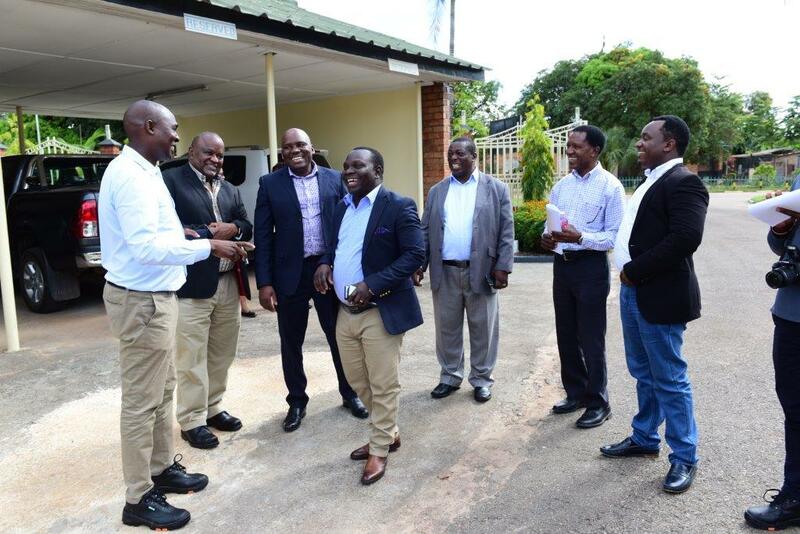 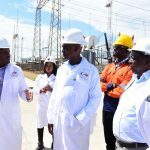 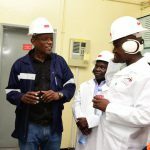 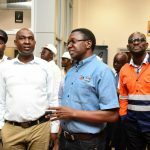 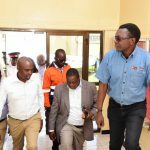 Bright Nundwe and Kitwe District Commissioner Mr. Binwell Mpundu and held talks with members of the CEC Board and Management Team before touring various facilities and installations at Kitwe’s Head Office and Central Switching Substation. 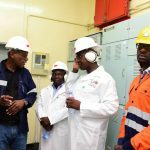 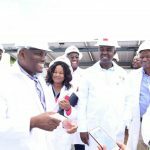 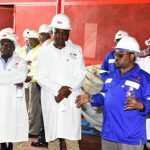 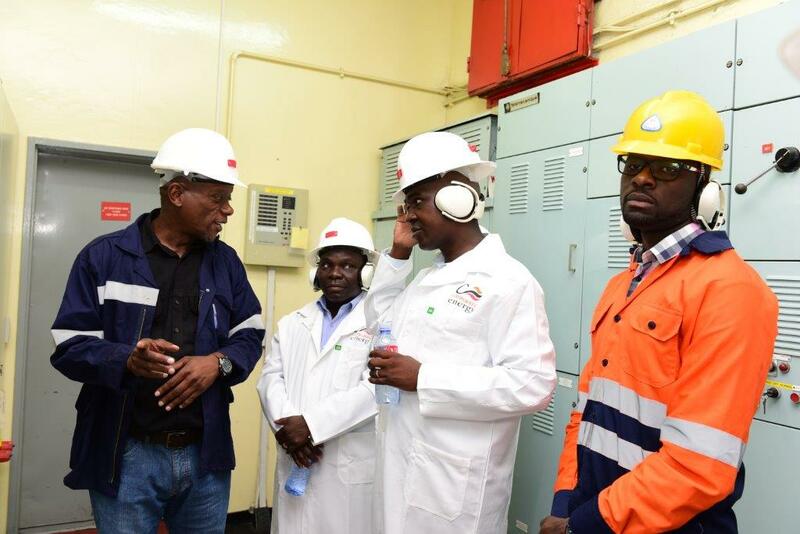 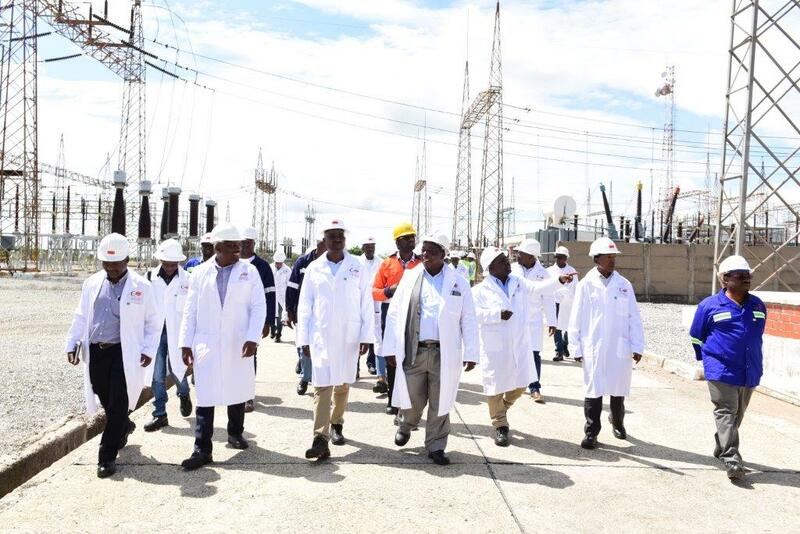 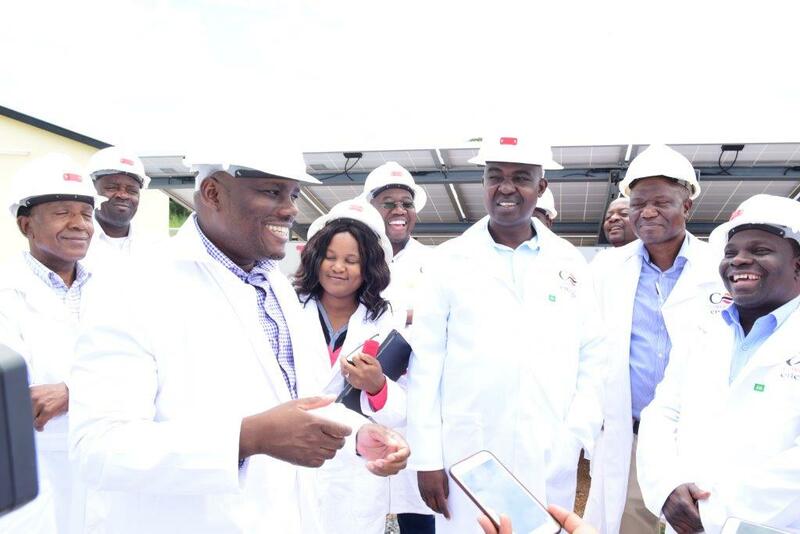 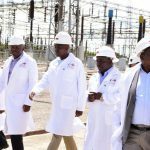 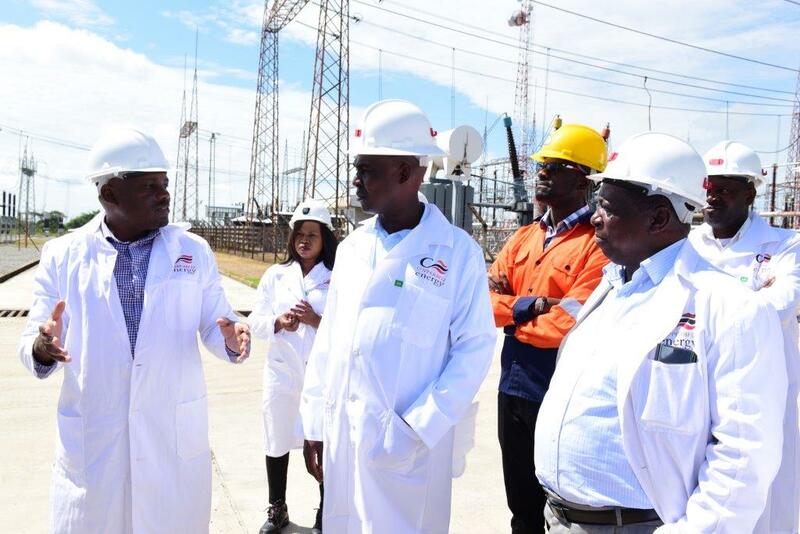 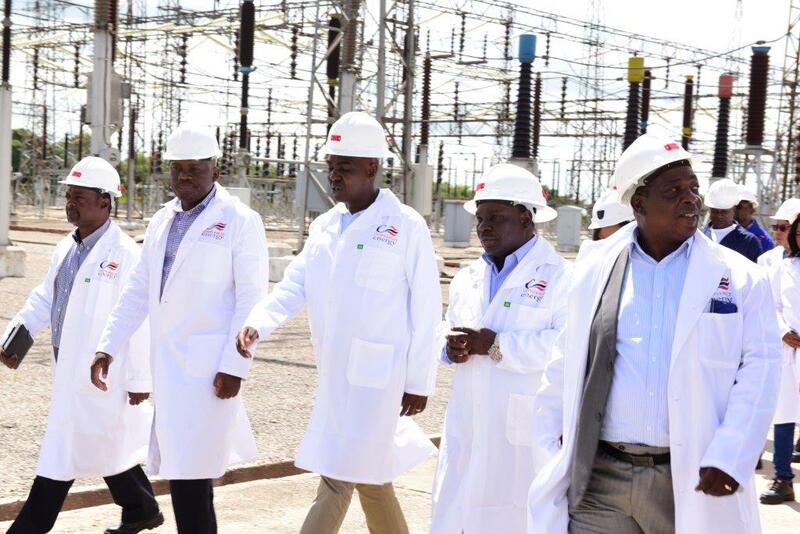 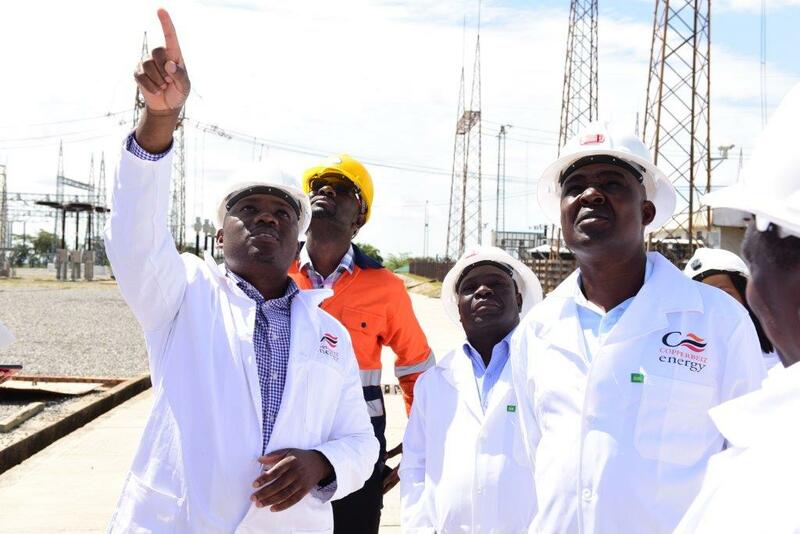 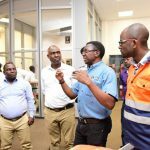 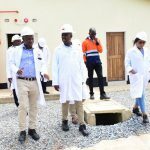 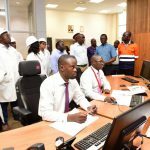 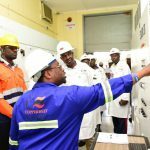 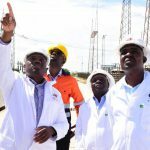 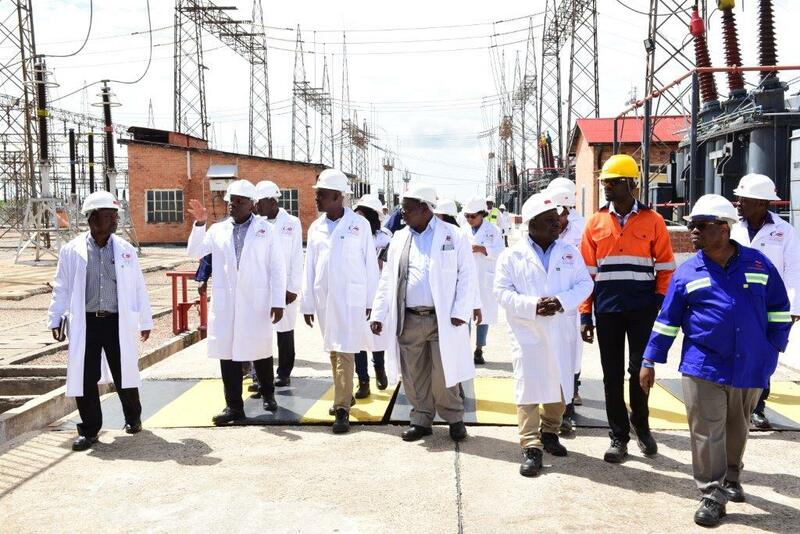 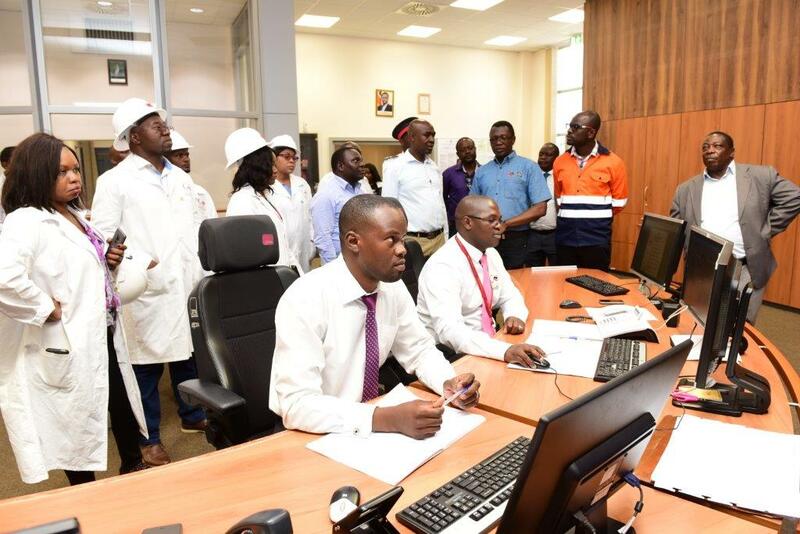 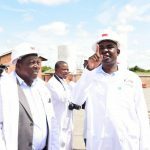 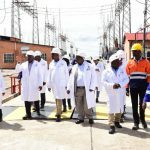 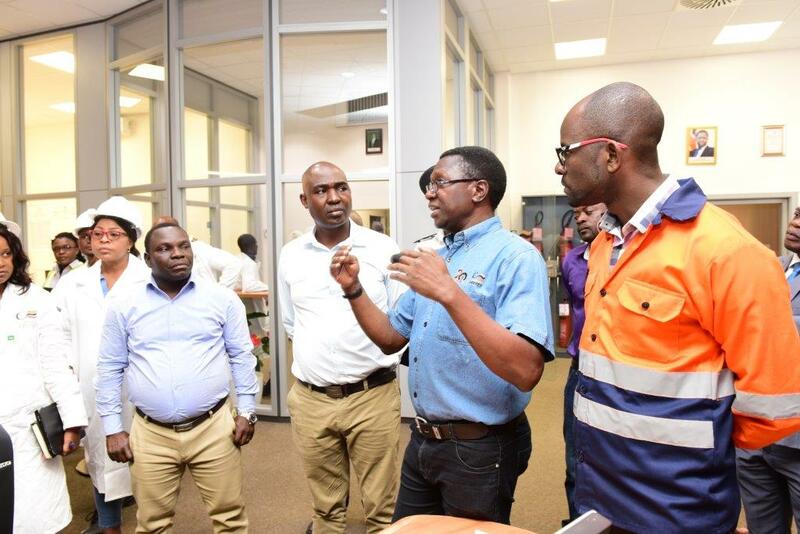 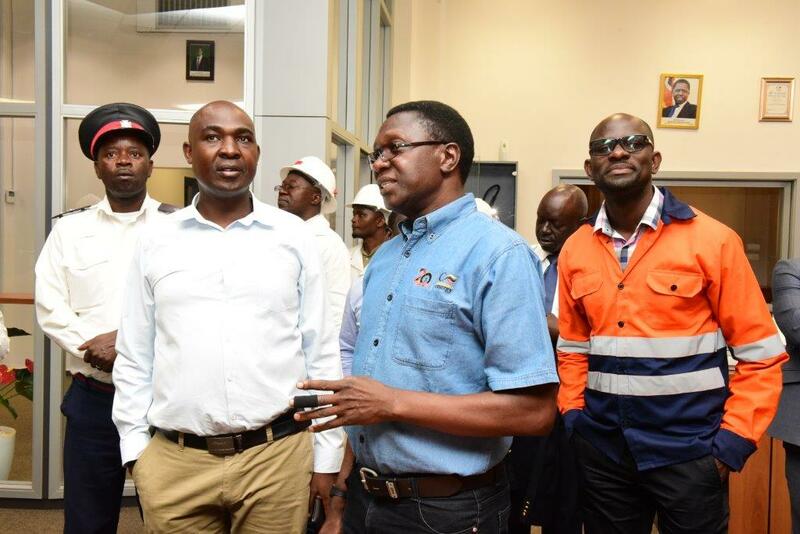 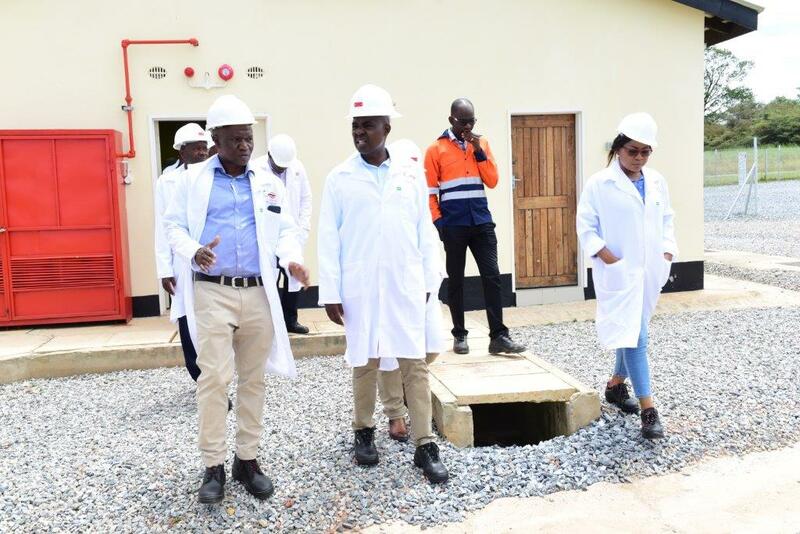 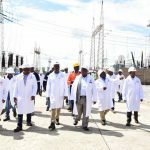 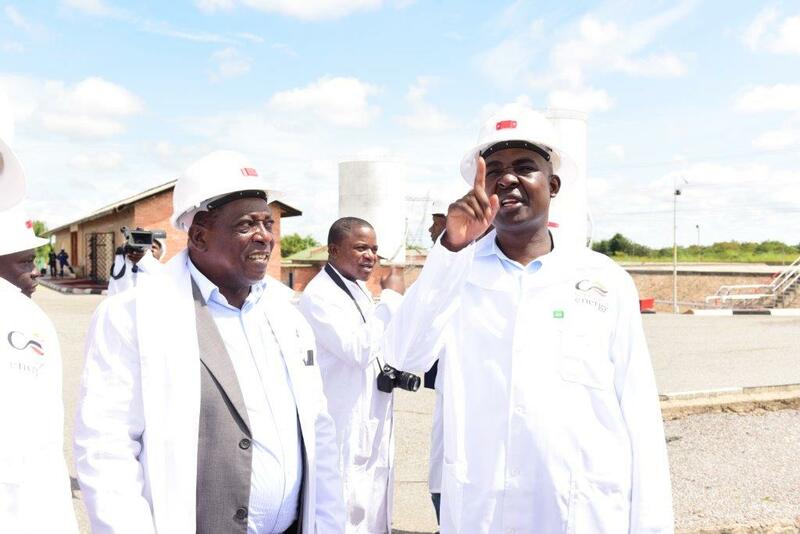 The familiarization tour included visits to the solar PV power plant, COSAK and Luela substations in Kitwe and Luano substation in Chingola.